A Lithuanian court found former Soviet Defense Minister Dmitry Yazov guilty of war crimes and crimes against humanity on Wednesday for his role in a 1991 crackdown against the Baltic state's pro-independence movement. 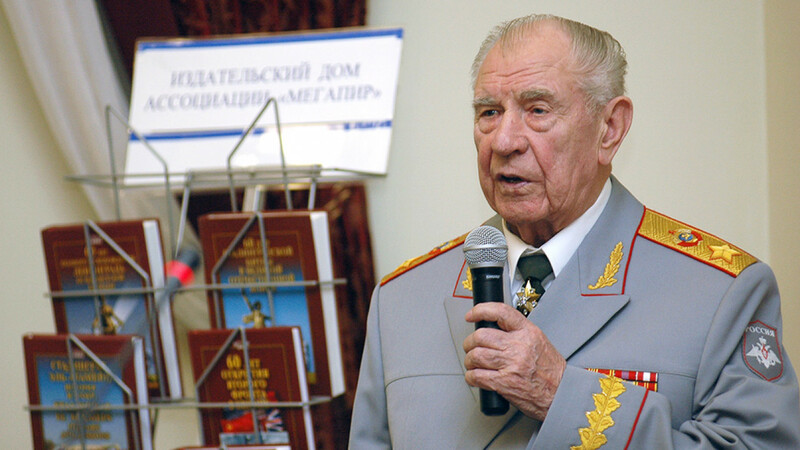 The Vilnius court sentenced Yazov, 94, in absentia to 10 years in prison. He was the highest-ranking person on a list of 67 former military officials and army officers being sentenced after the three-year trial. While only two of the accused were present in court on Wednesday, all 67 were found guilty and received sentences of between four and 14 years in prison. Russia has refused to cooperate with the trial, calling it illegal and in violation of the fundamental principles of justice, and former Soviet President Mikhail Gorbachev, 88, declined to testify. Fourteen civilians were killed by the Soviet army in January 1991, prosecutors say, all but one of them during the storming of the state television headquarters and TV tower by Soviet paratroopers. More than 700 others were wounded. Lithuania has issued international arrest warrants for all those sentenced and believes most of them are residing in Russia, Ukraine or Belarus, prosecutor Daiva Skorupskaite Lisauskiene told Reuters. A lawyer representing one of the accused, Mikhail Golovatov, said he would appeal against his client's sentence. "For me, the most important thing today is that those who organized and implemented crimes against civilians have been handed sentences by a court," Robertas Povilaitis, whose father was killed in the January 1991 events, told Reuters. Lithuania's President Dalia Grybauskaite praised the outcome of the trial. "The guilty have been named for killings of people who peacefully protected their freedom," she said in a statement. 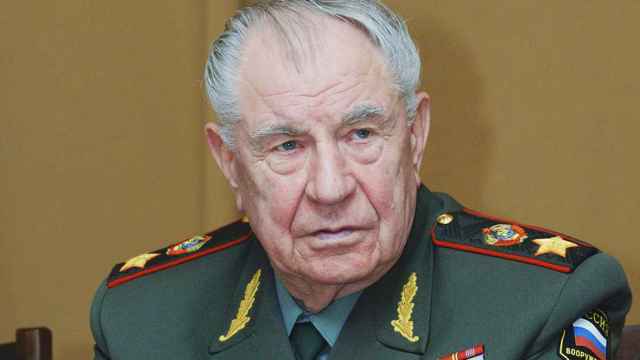 A former Soviet Defense Minister was found guilty of war crimes this week for his role in a 1991 crackdown in Lithuania. 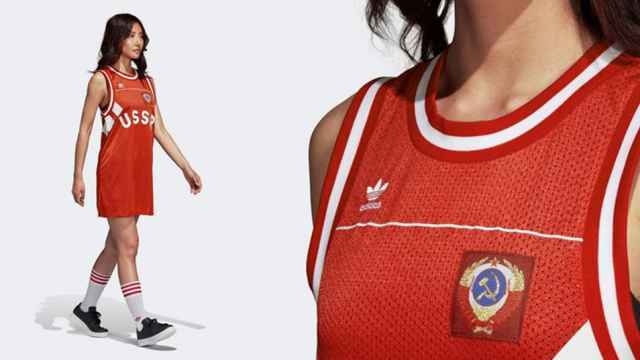 Lithuania's MFA accused Adidas of “imperial nostalgia” for releasing a women’s jersey with “USSR” printed on it.